The halacha (SA YD 244:1) is that one should stand up out of respect for a talmid chacham. I remember hearing a comment (possibly in the name of the Brisker Rov) that one is really standing up for the Torah of the talmid chacham, not for him. One practical implication is that a father talmid chacham wouldn't be able to refuse that his son stands for him since the son is standing for his father's Torah, not only for his father. Is there such a source? Update: I found the relevant pages here and here. 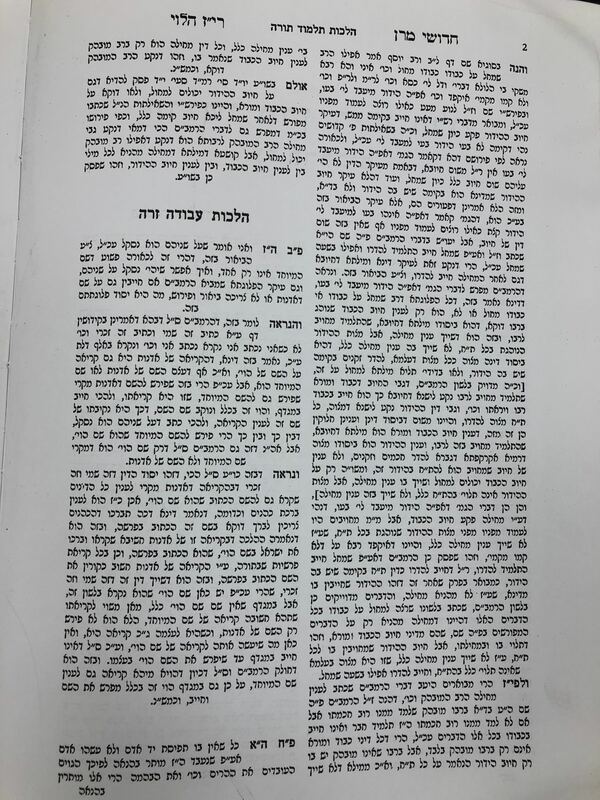 A rav muvhak [someone from whom one gained a majority of his Torah] who forgoes his honour in all these matters [including standing for him (see 242:16)] or in one of them, to all of his students or to to one them, his honour is foregone. Even though he forgoes his honour, it is still a mitzvah for the student to grant him some form of respect (and it is forbidden to disgrace him). So it would seem, according to the dichotomy which you presented, we are standing for the man himself and not for the Torah. Rava appears to be teaching us that we are indeed standing up for honour of the Torah, but inasmuch as the Torah "belongs" to the Rav, it is within his gift to forego the honour due. Disclaimer: Joelk has already successfully addressed whether a Talmid Chacham can Mocheil on his Kavod as it is "His Torah", I am just here to take issue with the statement quoted that you are standing up for his Torah alone. Rav Huna and Rav Chisda were sitting and Geniva (name) walked past. One said to the other "should we stand up for him as he is full of spiritual light i.e Torah." The other replied "How can we stand up in front of someone who argues disrespectfully with Talmidei Chachamim (i.e Mar Zutra who was belittled by Geniva see Gittin 7a)?" 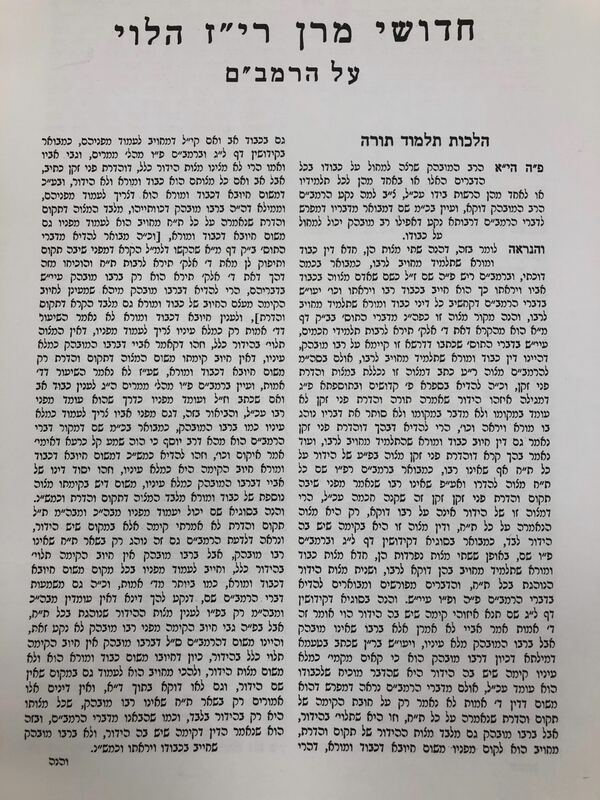 So while its true that without the acquisition of Torah we don't stand up for him, we need both Torah and Middos - good attributes, we do not stand up for Torah if not accompanied by good Middos this is a misquote from the Brisker Rov. Not the answer you're looking for? Browse other questions tagged halacha standing-sitting kavod bein-adam-lachavero .